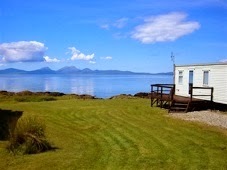 Port Bàn is a secluded haven, situated near Kilberry on the beautiful unspoilt coastline of the Knapdale Peninsula, where you can take pleasure from panoramic views across the sea to Islay and Jura. The sheer beauty of the landscape and the rich diversity of wildflowers and wildlife makes Port Bàn an interesting and peaceful retreat for those who want to get away from it all. 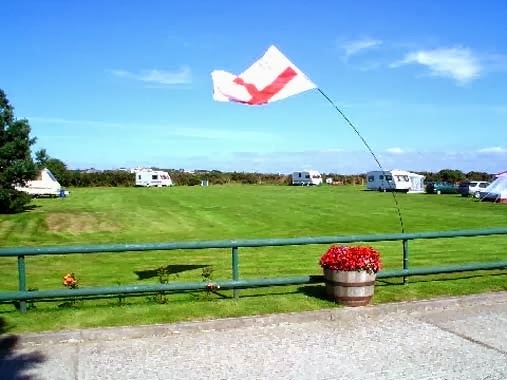 Our caravan park is available to you for renting or buying static caravans where you can bring your tourer or motorhome or come along for a beachside campsite where we have a separate camping area for tents. 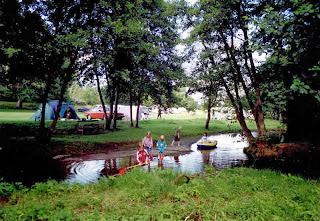 Argyll is beautiful and you can swim, bring your boat, paddle a canoe, go fishing, rock-pooling, cycle, walk or take a day trip to explore the area, at the same time discovering some of Scotland’s finest local food; it also is a place where children can benefit from the freedom and space Port Bàn brings. We are ideally situated near to the beaches of Tenby, Saundersfoot, Wiseman's Bridge and Amroth, our guests are well placed to enjoy the glorious towns and countryside of this beautiful country. Stone Pitt nestles in the village of Begelly, with its bakery and filling station along with a church and pub. The park extends to 9 acres of gently sloping land, divided into four areas of spacious, level, hard standing pitches; each with grey water waste disposal points and electric hook ups. 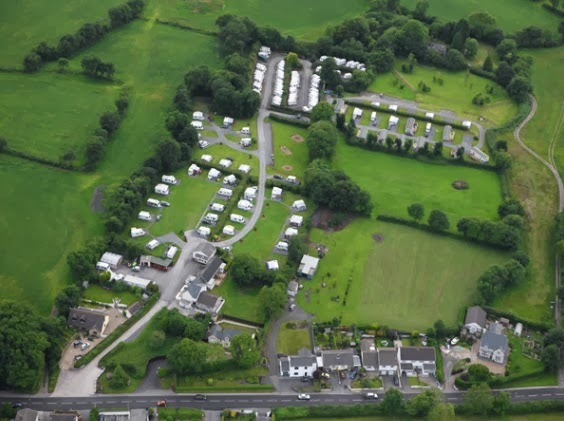 Close by you will find clean facilities including a toilet/shower block, washing facilities and a laundry room. We also provide a freezer service. Having a relaxing break at Stone Pitt doesn't mean you have to be out of touch, Wi-Fi is available (for a small fee) throughout the site - you can be on-line whenever you want. We welcome responsible pet owners and, of course their pets. 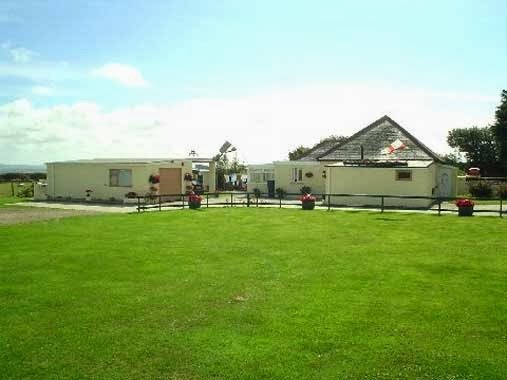 Europes most Westerley campsire, 10 mins from Dingle town, situated at edge of the world on tranquil, beautiful and pure Dingle peninsula. Gaelic speaking area. Surrounded by music/poetry, history, archeology, culture and scenery. Walk the way of the saints, the Mount Brandon, or the Dingle Way and visit the famous Blasket Islands. Taste the food, hear the music, feel the fresh air, in the special and spiritual place. Family run. Pub and restaurant in nearby Baile Na N Gall fishing village. Abermarlais is a riverside park in the heart of unspoilt countryside, surrounded by natural beauty, the sound of a trickling brook and trees that dwarf all else. We have a huge respect and love of this area, so ensure everything on our grounds is maintained to the highest standards. Aside from the bounty nature provides, we have all the up-to-date facilities you would expect. A clean, modern toilet and shower block, electric hook ups and a shop for groceries, the necessities and Calor gas. 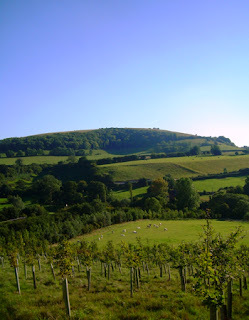 This peaceful wooded valley site is on the edge of the Brecon Beacon National Park, ideal for nature lovers, birdwatchers and walkers. For those with an interest in history and legend, the area is rich with places to explore, historical buildings, landmark sites and castles. 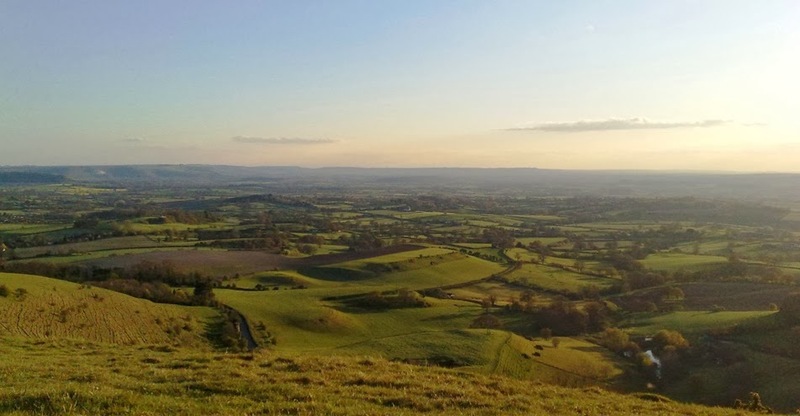 Local towns and villages too have museums, fine architecture, shopping, dining, quaint pubs and restaurants for you to enjoy and all within easy reach. Do get in touch to find out more about this lovely area or to make and enquiry or booking, we look forward to welcoming you. A small secluded friendly family run campsite on a working dairy farm. 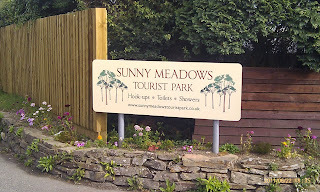 The site is situated in a lawned meadow surrounded by trees with an abundance of wildlife. There are many local walks, and of course, the wonderful coastal footpaths only a short distance away. Situated on the popular Lizard Peninsula there are many local attractions, sandy beaches and beautiful scenery. Something to suit all tastes. 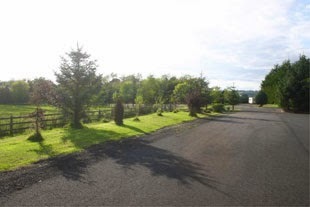 We also offer farmhouse B & B 100 yards from the site. Holiday cottage available. Rallies welcome. The Lizard is one of the last remaining unspoilt areas of the South West. Small fishing villages nestle into the rugged coastline and the central moorlands are home to countless rare birds and plants. The coves with their sandy beaches and rock pools are perfect for summer days and winter walks. Dunree is a good all year-round site, situated on the North Cornwall Coast, just outside Delabole; home of the famous Delabole slate. 5 miles from Tintagel to the North and Port Issac to the South, 'Doc Martin' country. 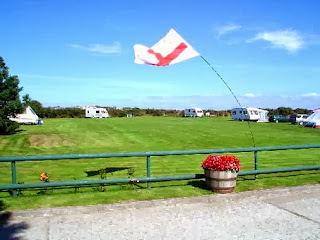 The touring site can only accept bookings from members of THE CARAVAN CLUB. 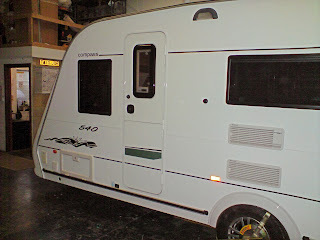 and limited to 5 caravans; there is 1 hardstanding for motorhomes. 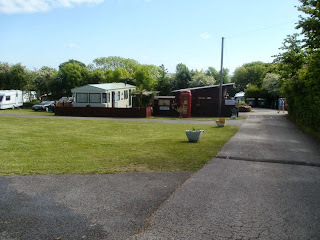 There is a static caravan on site with its own private garden which is available all year round. Locally to Dunree there is a Spar shop, an excellent fish and chip shop, pub/restaurants, fishing lakes, coastal paths and walks with a different view around every corner, and a cycle museum. However hectic or peaceful you like it, the choice is yours in this picturesque part of Cornwall. 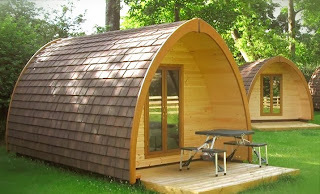 You can choose to camp next to our Alpacas! or high up on the hillside with beautiful views of the rolling hills, close to the outdoor facilities or by the pond or in the new woodland. There are plenty of spaces to choose from and also plenty of spaces to leave your car. With the lack of light pollution here it means that on a clear sky at night you can see thousands of stars. It is a romantic setting, with space to breath, take time out and relax. 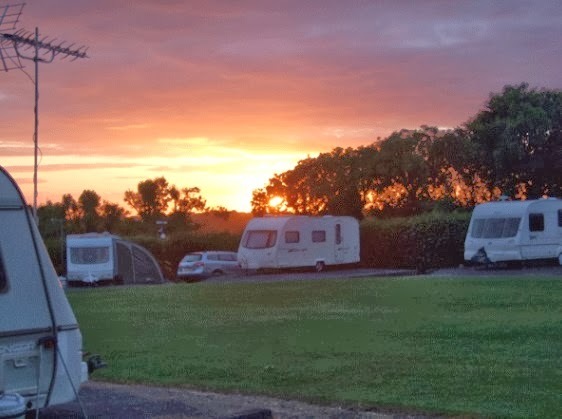 Treglisson, situated on a 130 acre arable farm on the outskirts of Hayle, offers an ideal location for the camper / caravanner. 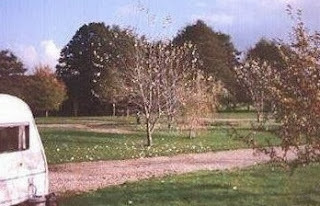 This sheltered rural park on the site of an old apple and pear orchard is ideal for the long or short stay visitor and boasts a range of high quality facilities. 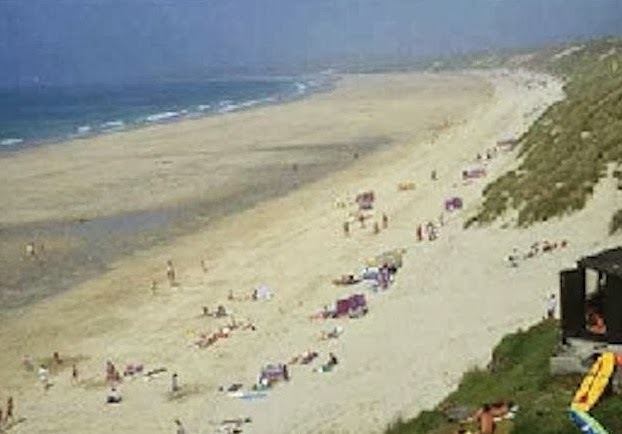 It is ideally placed for exploring both the north and south coasts of the famous Penwith peninsula, from the art galleries of St. Ives to the tin mines of Geevor and the nature reserves of Marazion and Hayle. 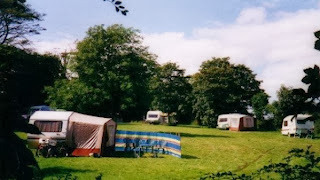 Facilities: There are 26 electric hookups for caravans/tents. Our fully tiled shower and toilet blocks are well appointed, including an undercover dishwashing area and small launderette. The park incorporates a heated indoor swimming pool. 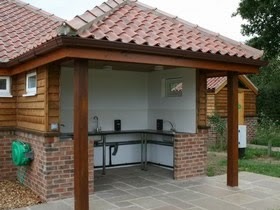 There is a communal barbecue area and children's play area & a covered play area. This site is ideal for younger families. 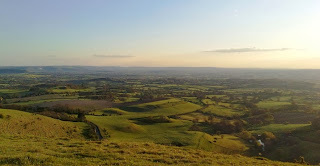 The pretty village of Alne is situated in the Vale of York and is only 9 miles from the historic City of York. 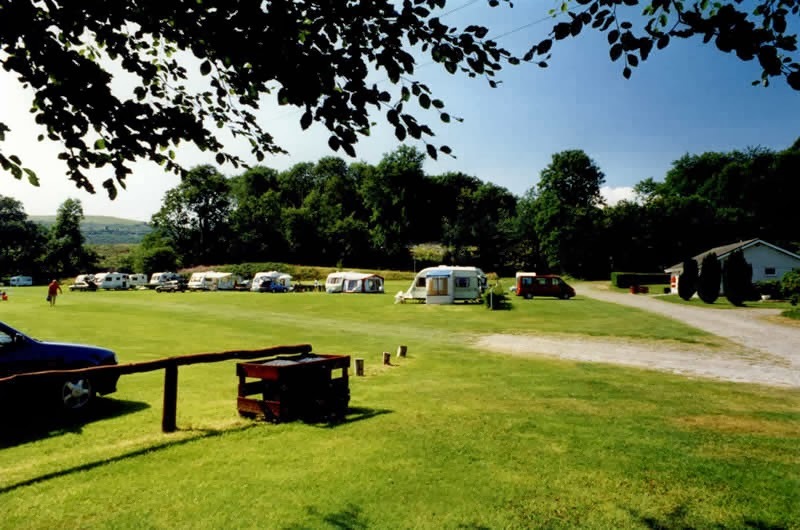 The Alders Caravan Park has been sensitively developed in historic parkland on a working farm where visitors can enjoy the peace and tranquillity of the Yorkshire countryside. 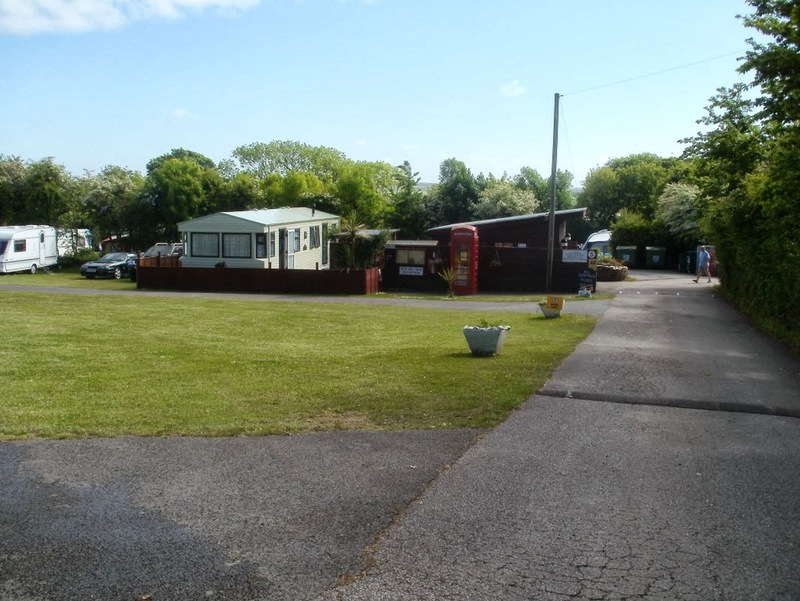 The Alders Caravan Park offers visitors an opportunity to relax and unwind away from the hustle and bustle of everyday life. Our woodland, water meadow with wild flowers and animals and woodland walks all combine to offer the discerning and nature loving visitor an idyllic environment in which to stay. 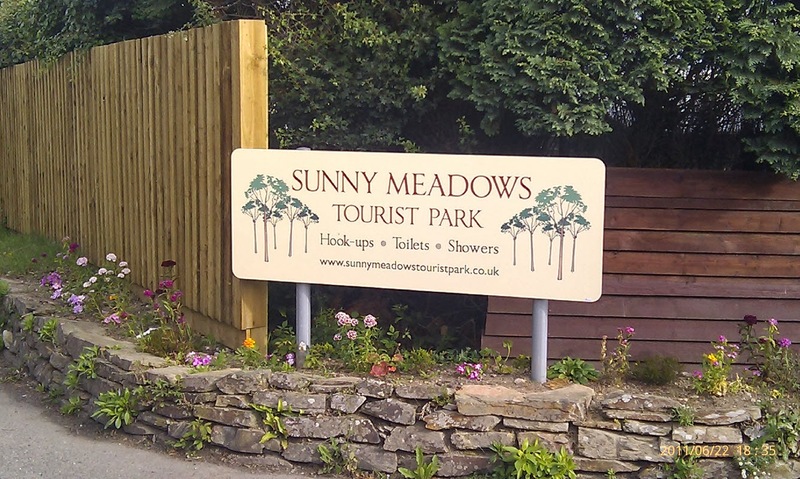 Sunny Meadows Tourist Park is situated 2 miles from Perranporth, 6 miles from Newquay on the coast road. 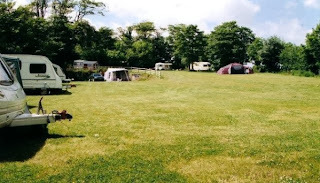 The site has 65 hook-up pitches over 5 acres, with 10 acres of fields to walk the dog, or just take in the panoramic view of the area. There are two toilet/shower blocks and separate disabled toilet/shower. The laundry has washing machine & tumble dryer (these are on a meter) and washing up area. There is a childrens play area and family room, with a TV and pool table. Calor gas available ask the site warden Jackie who will also freeze iceblocks if required. 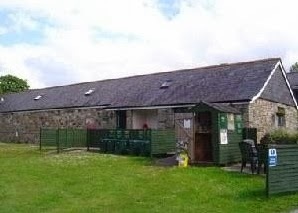 The village of Goonhavern has a public house with restaurant 'The New Inn' also a shop, garden centre with a day restaurant 'The Bay Tree' all within walking distance. Caravan Solutions is a small business that provides caravan servicing and repairs to customers throughout Hampshire. The company, which is situated in Romsey, started out in 2006 and has many years experience in the caravan repair industry. 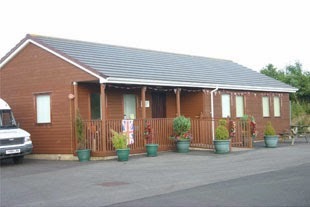 With a fully fitted workshop and friendly staff, the company offers a range of services to caravans and motorhomes. 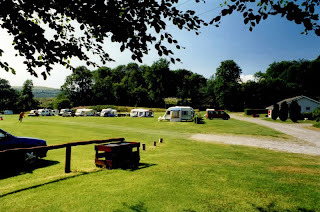 The staff are dedicated to be friendly and give a value for money service, allowing customers to carry on camping. AS SEEN ON NATIONAL TELEVISION & RECOMMENDED BY THE CARAVAN AND CAMPING CLUB. Acres of level landscaped grounds with trout stream running through, on the outskirts of Longleat Estate. (On B3092 Maiden Bradley road). Frome 3 miles. Facilities include : Toilets, hot & cold water, play area, showers and pets allowed.